Note: Because of their popularity, some items might become unavailable. Fear not! 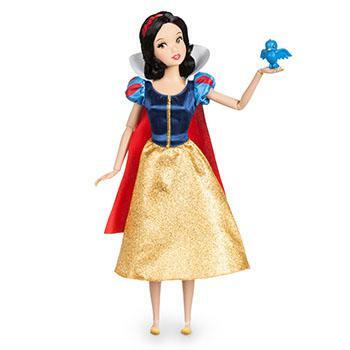 Visit Disney Store or DisneyStore.com to find other items for your gifting needs. 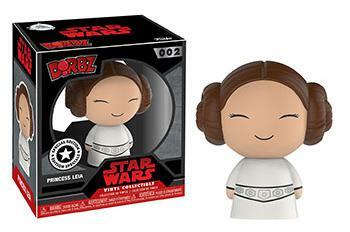 Turn to the cute side with all-new Dorbz figures. Perfect for displaying or spending the afternoon playing with. 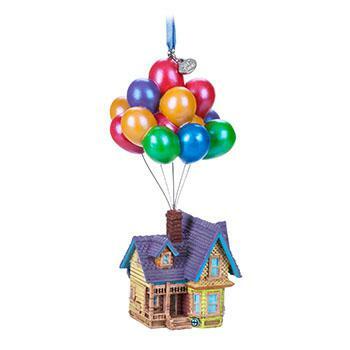 Give your holiday home a colorful lift with an ornament of Carl Fredricksen’s house inspired by Disney•Pixar’s Up. 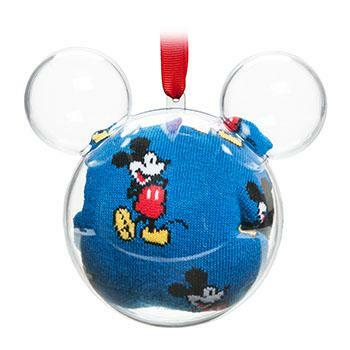 A very merry pair of socks tucked inside an ornament will keep feet toasty this winter. The newest cuddly craze from Japan. Bet you can’t squeeze them just once. 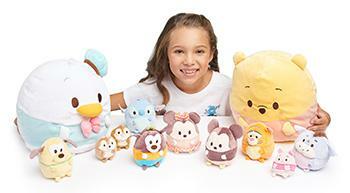 Perfect gifts for kids of all ages. 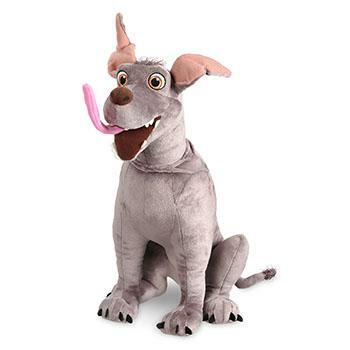 Miguel’s loyal pal, Dante, from Coco is ready to unleash some grins. New! The latest and greatest in the galaxy. 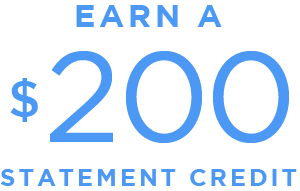 Perfect for any fan looking to add to their collection. 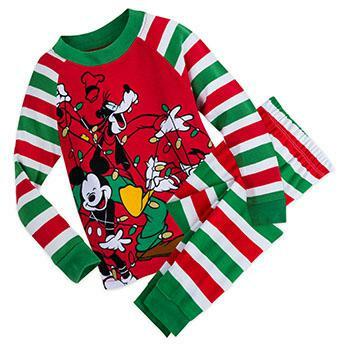 Grab the family and the popcorn and dress in festive PJs for holiday movie night. 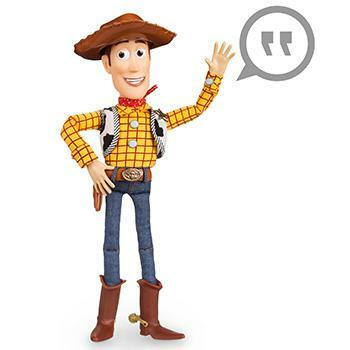 Round up this bestseller which features over 30 signature phrases. Adult exclusive! 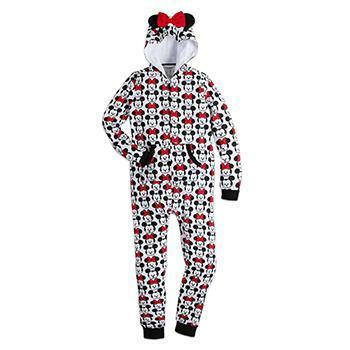 Zip up the latest for kids at heart who love Mickey and Minnie Mouse. Share endless adventures with the fairest of them all. 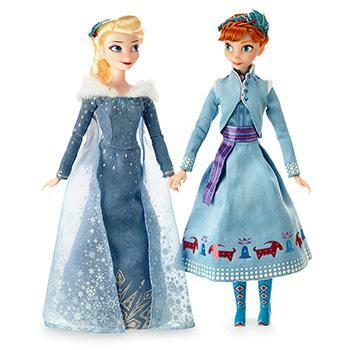 Outfitted in richly detailed costumes, this wondrous set is a playtime treasure. 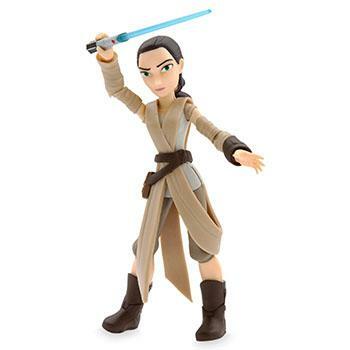 An adult exclusive! 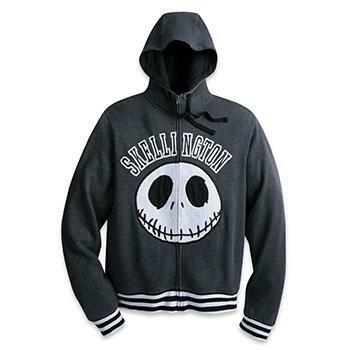 Great for chilly nights this fall or winter. A must-have for trending kitchenistas looking to play chef. 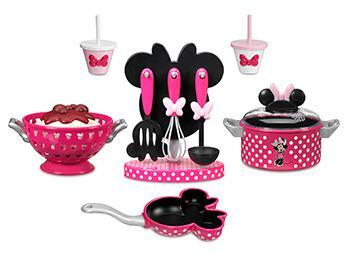 Great for cooking up an entire afternoon of fun! 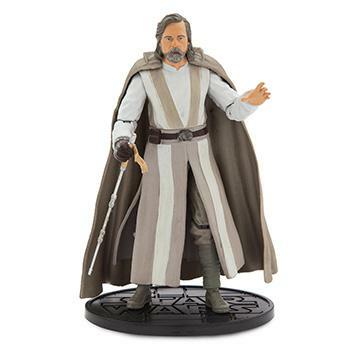 Finely-detailed figures to add to your epic collection. Supercharged with lights, sounds and more. 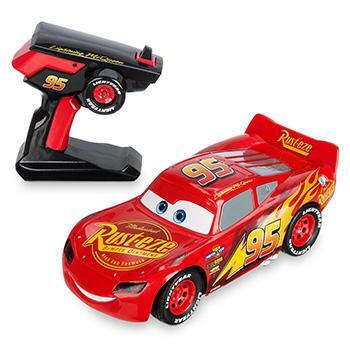 Relive the high-speed thrills of Cars 3. Gather your elves, tackle these three clever creations, and give Santa something stylish to stuff this year. Cozy up with these easy hot cocoa recipes made for your favorite Disney Store mug.